Seeds are very expensive and we only want to pay the best prices. So it’s only natural you want to find the best offers and find coupons for money off marijuana seeds. 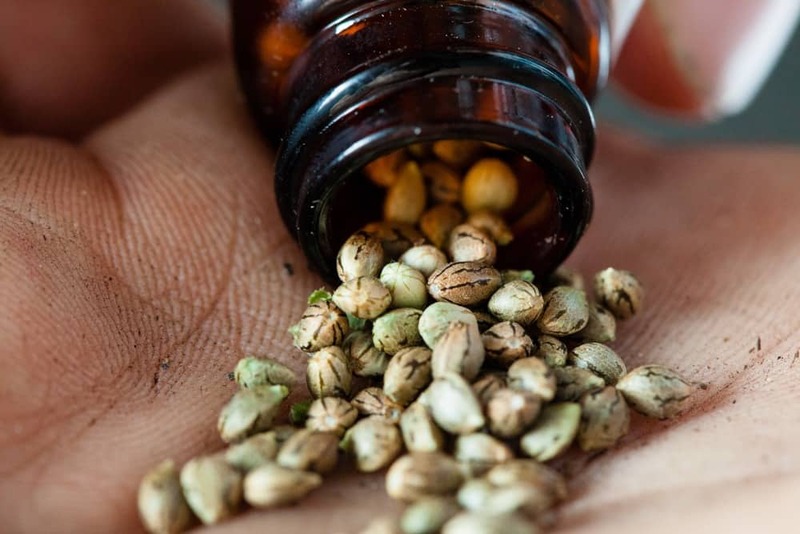 That’s why the team at Your Weed Coupons spends their days searching the web and checking out seedbanks for the latest weed seed coupons, buy one get one free seed offers and discounts on the best strains. Not only have we done the searching for you but we’ve only selected the best seedbanks with the best reputations. There’s no Johnny come lately companies here. They’re all established in the industry and have been successfully sending seeds around the world for a long time. In these listing you’ll find the best strains from the most reputable Breeders around because we look for businesses who have the biggest selection of Regular, Feminized and Autoflower seeds. Where possible we also link you directly to the Breeders. Currently you can find savings at I Love Growing Marijuana, Marijuana Seeds NL, Seedsman, True North Seedbank, Growers Choice and many more. There are constant discounts on major brands saving you money on the best genetics from the worlds best breeders. Bulk seeds starting from under $2 each. Great if you are looking for classic strains. Includes Purple Kush, Skunk and Northern Lights. Get 10 free seeds at My Weed Seeds with every order. No Coupons required. Just click below to claim the offer. To celebrate the new Ministry Of Cannabis strains they are celebrating with a 20% off coupon for all customers! Get free shipping at Ministry of Cannabis when you spend 75 Euros on any of their products. Click below to claim. Save 10% on your entire order when you add a code. Click below, copy and enter on checkout. Save 10% in the fall sale at Ministry of Cannabis when you enter this coupon code on checkout. Get 20% off your CBD Medipen with this promotional coupon code. Just click below to claim your saving. Save 30% on Aurora Indica regular seeds. A short compact plant with dense hashish like spicy flavoured buds. 25% off Buddha regular seeds at Marijuana Seeds NL. A pure Sativa land race strain with 100% all Thai genetics. 40% off Chronic Bud regular seeds at MSNL. Big yields from a compact plant that also packs a punch! Buy one get one free on Critical regular seeds. Critical is a strain known for its super impressive yields! 40% off Hindu Kush regular seeds. This strain is a 100% indica land race from the Kush mountains in Aisa. Save 50% on Jack Herer regular seeds. A spicy rich strain created for a legendary legalization advocate. Buy one get one free on Mountain Mist regular seeds. An outdoor only strain perfect for cool climates. Save 50% on Neville’s Haze regular cannabis seeds. Fluffy buds and an intense unique aroma. 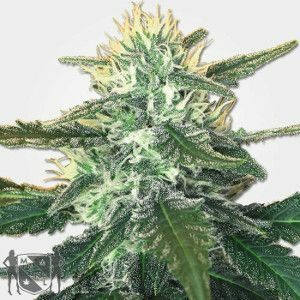 25% off Skunk #1 regular cannabis seeds. A strain name that has become the shorthand for super strong weed! 50% off Strawberry Cough regular seeds. A euphoric sativa dominant medical strain known for being very strong. Save 40% on Sour Grape Kush regular seeds. A high yielding potent strain crossing Grapefruit and Sour Kush. Save 30% on Sensi Kush regular seeds. This strain crosses Sensi Star and Hindu Kush to produce a heavy yielder. Buy one get one free on Blue Dream feminized seeds. A super popular cross of Blueberry and Silver Haze. 25% off Blue Mystic feminized seed. An indica strain with large heavy buds known to have a blue tinge. Buy one get one free on Cheesecake feminized seeds. This strain crosses Cheese and a strong Indica to supercharge it! 40% off Headband OG feminized seeds. This strain crosses OG Kush and Sour Diesel, a very popular US strain. 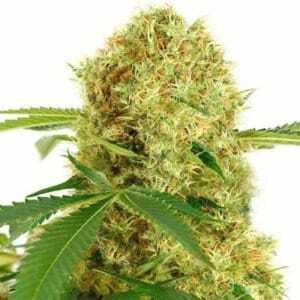 30% off OG Kush feminized cannabis seeds. The ultimate California strain needs no introduction. 50% off Power Plant feminized seeds. A Sativa dominant hybrid known for big buds and lots of THC. Buy one get one free on Super Sour Berry feminized seeds. A tasty Sour Diesel and Blueberry cross. Save 40% on White Rhino feminized seeds. White Widow crossed with a powerful Indica creates this high THC strain. 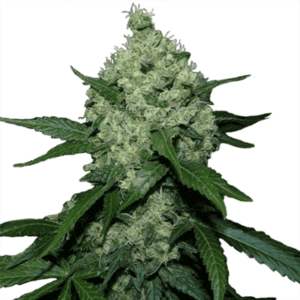 Save 50% on White Widow Max autoflowering seeds. Try this high THC White Widow regularly testing at above 20%. 30% off Bluetooth autofeminized seeds. A cross of two deliciously fruity strains Berry and Sweet Tooth. Save 50% on Sour Diesel autoflowering seeds. A sativa strain with a distinctive fuel flavour. 30% off regular CBD Queen cannabis seeds. This high CBD medical strain has a THC ratio of 2:1. Save 30% on regular LA Confidential marijuana seeds. Was $31 for 10 seeds now only $21.70. Save 40% when you buy Matanuska Thunder feminized cannabis seeds. Was $124.10 for 10 seeds now $74.40. Save 25% on Autofem Cheese seeds. This strain crosses the classic UK Cheese and Ruderalis to create this autoflower variety. Save 20% on feminized Northern Lights seeds. A very popular multiple award winning strain with distinct aromas. 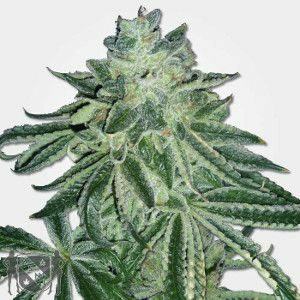 Super Skunk Feminized Buy 10 Seeds get 10 Free To claim your Super Skunk seed offer just click the link below. White Widow Autoflowering Buy 10 Seeds get 10 Free To claim your White Widow seed offer just click the link below. 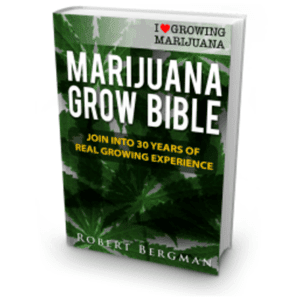 Free Grow Bible. A step by step guide to growing perfect buds. To claim your free copy click the link below and enter your e-mail. 10% off when you use Bitcoin. Visit the site below to find out how you can save money and for their guide on using Bitcoin. White Widow Feminized Buy 10 Seeds get 10 Free To claim your White Widow seed offer just click the link below. 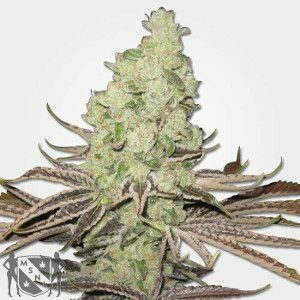 Super Silver Haze Feminized Buy 10 Seeds get 10 Free To claim your Super Silver Haze seed offer just click the link below. Save up to $68 on complete grow sets. The packages contain 20 seeds and a host of accessories to get you started. $5 off any cannabis seeds when you add this code to your order on checkout. Just click below and copy the code. Get free shipping on High Supplies seed orders when you spend over 200 Euros (around $235US). Save up to 40% on selected seeds. This includes Afghan, Early Misty, Northern Lights and many other strains. Save $5 when you order seeds from High Supplies with this code. Click below, copy and enter on checkout. Save $5 on your next cannabis seed order at High Supplies when you enter this coupon code on checkout.